Men. Women. Families. Seniors. Veterans. The mentally ill. The face of homelessness is not what you might imagine. With our city’s low wages and soaring cost of living, one job loss or medical issue could be the difference of having shelter or not. 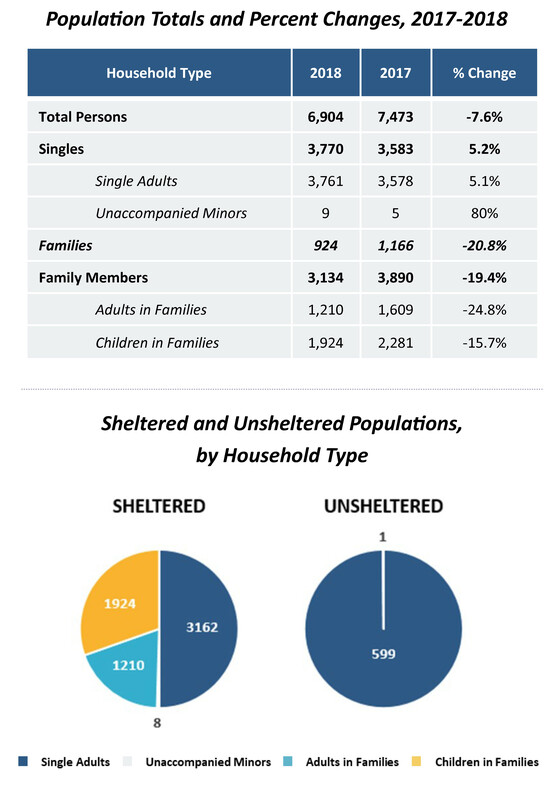 According the the Point in Time 2018 Fact Sheet by the Metropolitan Washington Council of Governments released at the beginning of 2018, there were 6,904 homeless people on the streets the night of that report. That’s 6,904 too many. Cause of homelessness in D.C.
Central Union Mission provides safe shelter for 170 men every night while providing programs to prevent them from returning to the streets. 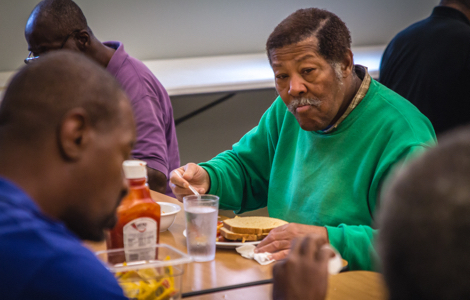 With the support of compassionate friends like you, we are making an impact on homelessness in the District. For a quick view of local homelessness statistics from the 2018 Point in Time Count broken out by household type, click here. For further analysis on the homeless crisis in our city, read the full 2017 Point In Time Count of People Experiencing Homelessness. 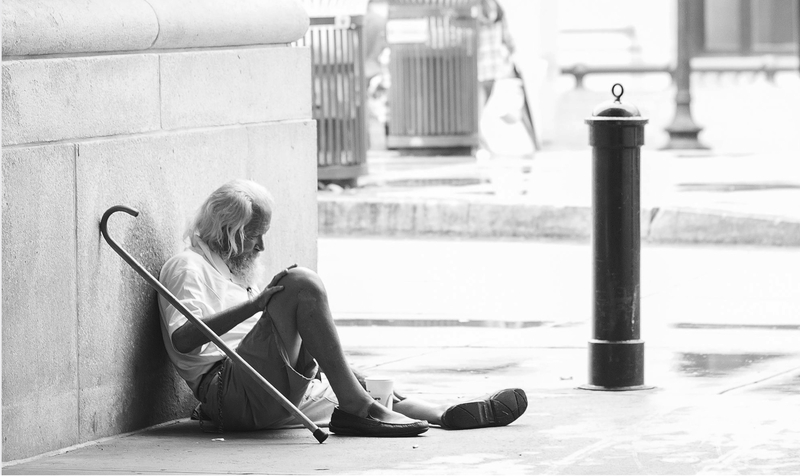 For national facts on Homelessness we invite you to read the State of Homelessness in America , a report charting progress in ending homelessness in the United States using the data from the 2017 Point In Time counts. You can also read The 2018 Annual Homeless Assessment Report (AHAR) to Congress. *Statistics provided by the National Alliance to End Homelessness and the Homelessness Research Institute’s The State of Homelessness in America. **Information for Washington, D.C., area section provided by Metropolitan Washington Council of Governments and the Community Partnership to Prevent Homelessness and the United States Conference of Mayors.